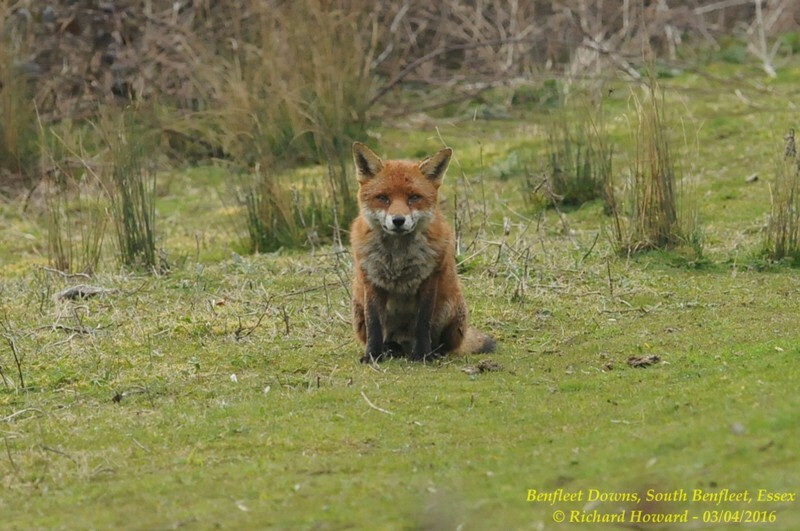 Red Fox at Applerow, Eastwood. 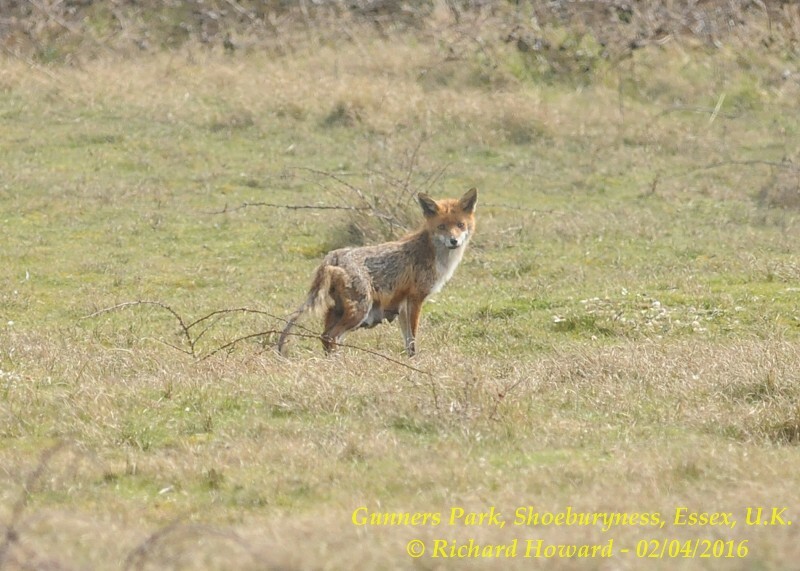 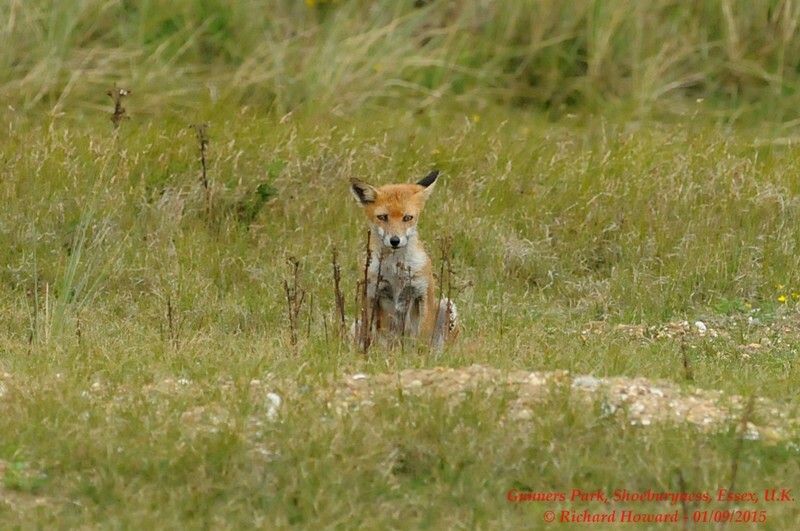 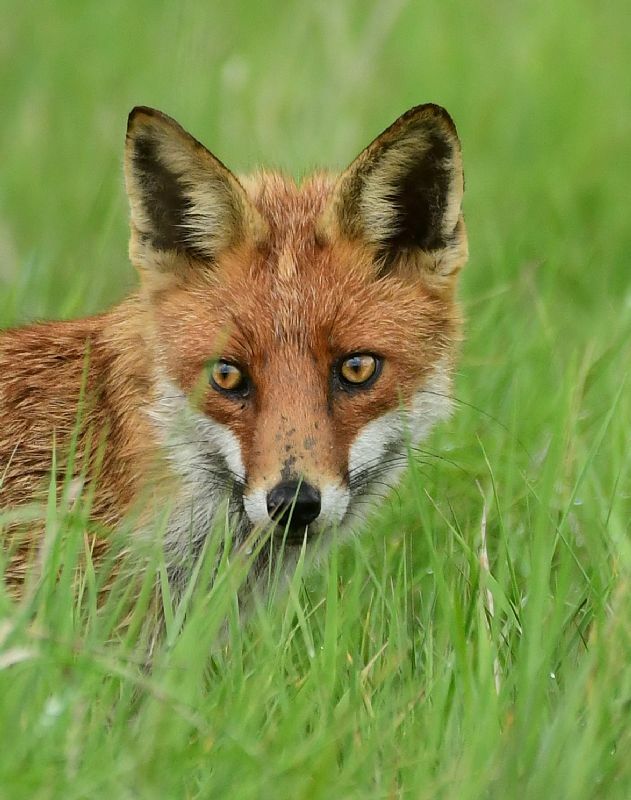 Red Fox at Bowers Marsh (RSPB). 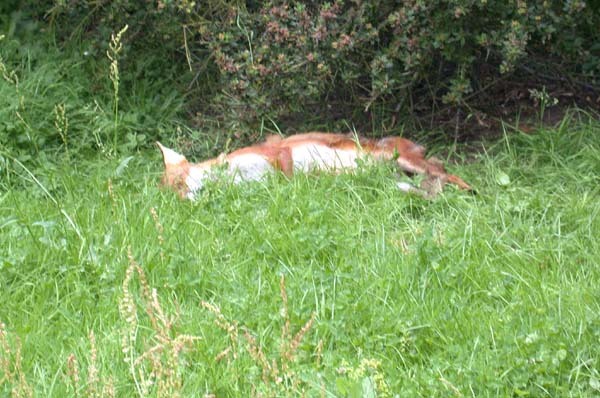 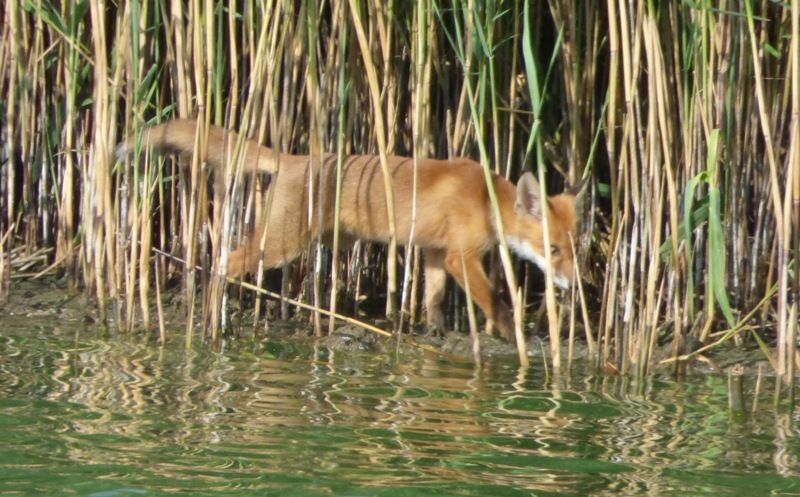 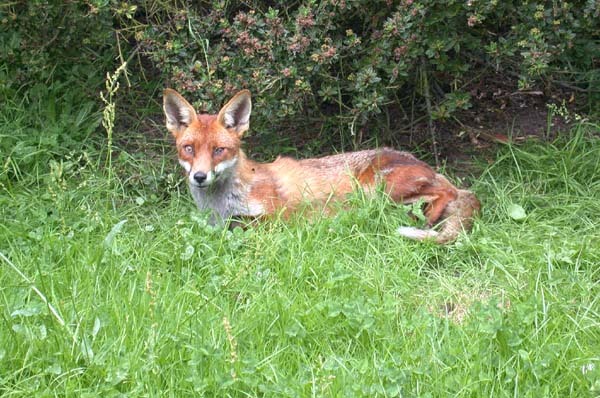 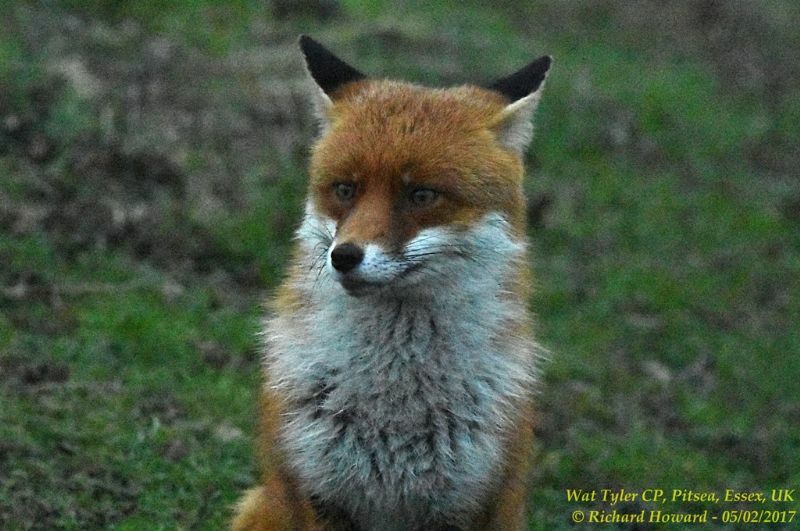 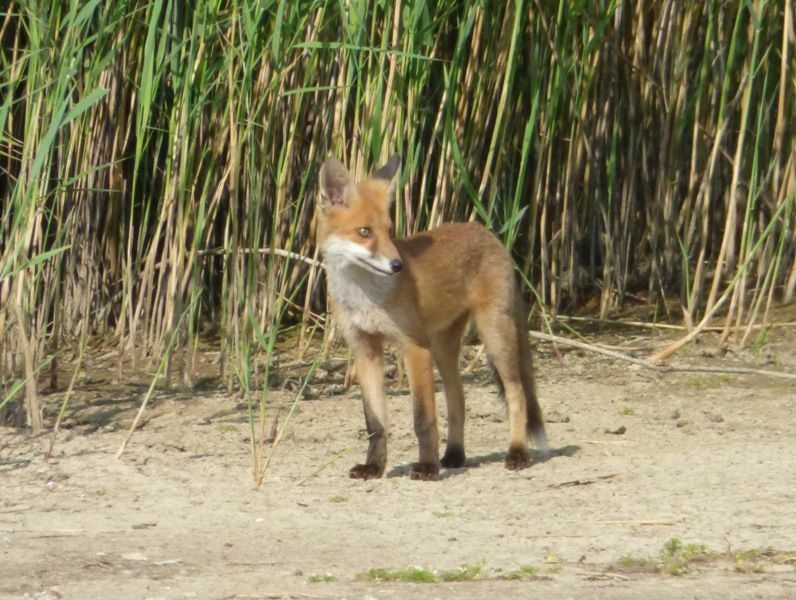 Red Fox at Wat Tyler Country Park.